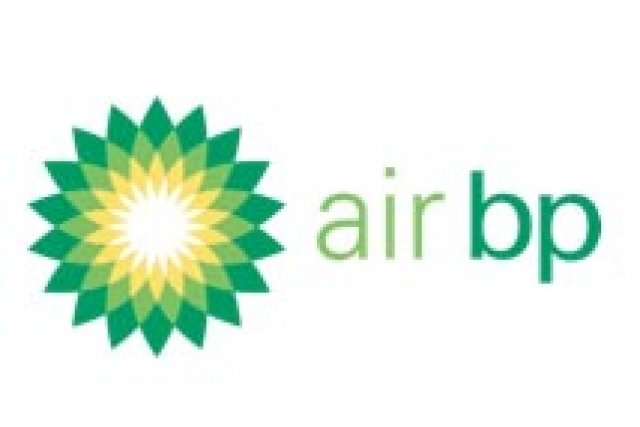 • Air BP has invested in upgrades to its fuel infrastructure at Dolvik terminal in Norway. • The newly upgraded terminal, which has the capacity to store eight million litres of aviation fuel, will deliver Jet A-1 via pipeline to Norway's second largest airport, Bergen. • The investment will result in a more efficient, lower carbon fuel supply for customers. 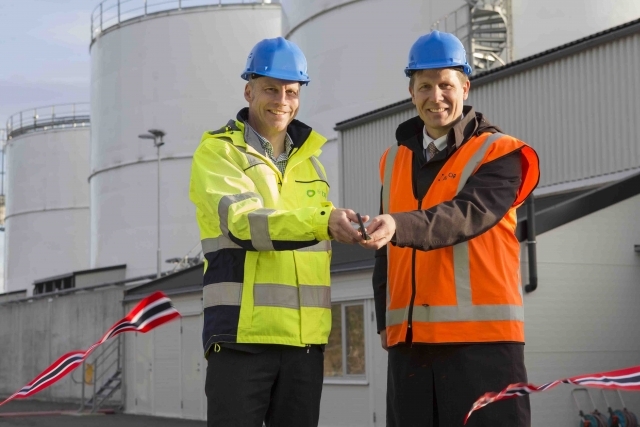 Air BP, the international aviation fuel products and services supplier, has invested in upgraded infrastructure at Dolvik terminal in Norway to provide a more efficient, lower carbon fuel supply. Improvements at the BP-owned terminal include an upgraded pipeline and new fuel tanks with the capacity to store eight million litres of Jet-A1 fuel. This will offer greater security of supply to help meet the increasing demand for fuel at Norway's second largest airport, Bergen. The terminal was inaugurated yesterday by Aslak Sverdrup, airport director, Avinor during a special ceremony. Thorbjorn Larsson, general manager Air BP Nordics, remarked: "Air BP's highly skilled technical team has worked exceedingly hard in challenging conditions to deliver a thoroughly modern terminal which will optimize operations. I am delighted that Air BP's investment here will not only enhance efficiency but it will take trucks off the road and help reduce carbon emissions associated with the supply of Jet A-1 fuel." Sverdrup added: "Over the last decade Avinor has invested over 5 billion NOK to meet both passenger expectations and demand at Bergen, Norway's second biggest airport that serves this internationally focused region. Air BP's modern and efficient fuel terminal will secure timely and predictable fuel deliveries to the airlines and will contribute to the further development of the airport. Avinor will also continue to work closely with Air BP to develop and make sustainable biofuel available at the airport." This latest announcement further underlines Air BP's commitment to support the industry in meeting IATA's ambitious carbon reduction targets, which include: a 1.5 percent average annual improvement in fuel efficiency from 2009 to 2020, carbon-neutral growth from 2020 and a 50 percent absolute reduction in carbon emissions by 2050 compared to 2005. As part of its low carbon solutions offer, Air BP has been supplying Bergen airport with BP Biojet since August 2017. Air BP serves commercial, general aviation and military customers at Bergen airport, which attracts more than six million passengers per year and has experienced an annual average growth in passenger traffic of around six percent since 2008.